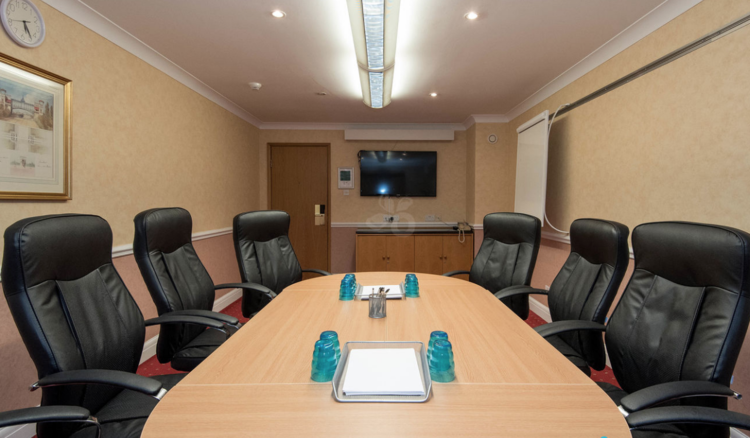 The Boardrooms are ideal for smaller sized meetings. These rooms can either be used independently or as syndicate rooms in conjunction with larger events held in the Lincoln Suite, which is located directly opposite. Each Boardroom has natural daylight and air conditioning.